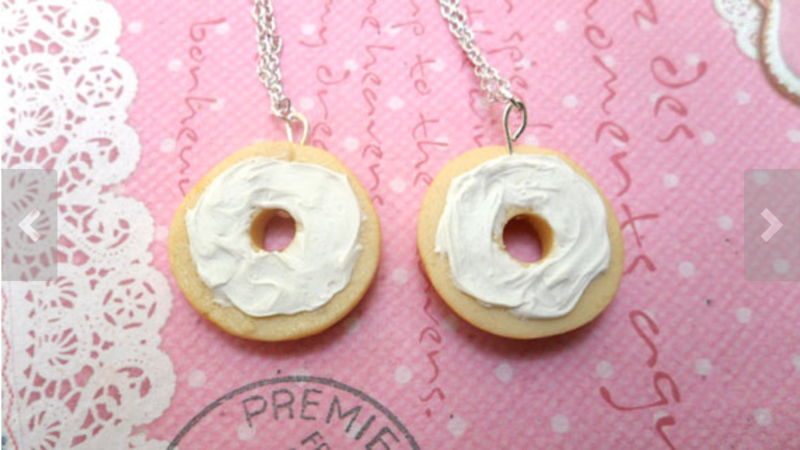 Happy National Have a Bagel Day! 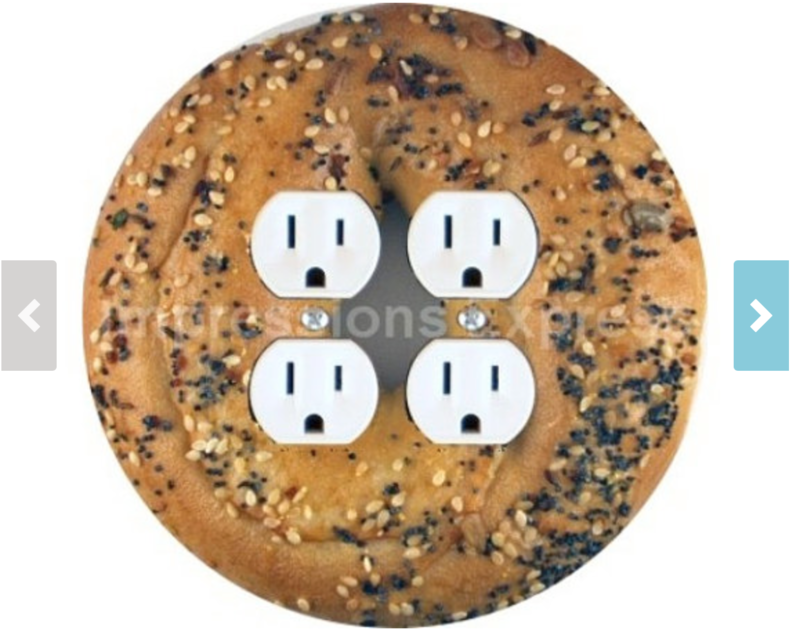 Lodged between Thanksgiving and Christmas and running simultaneously with Hanukkah is National Have a Bagel Day. The holiday takes place on December 11, and to celebrate, here are some fun bagel facts you may or may not know. The bagel originated out of Poland in 1610 according to most historians. However, they did not become popular in the Unites States until the 1960s as a result of America’s interest in Jewish culture. 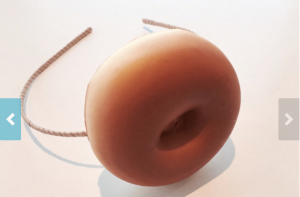 The word bagel is derived from the Yiddish word beigen, which means to bend. 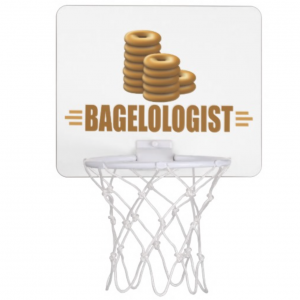 In tennis, the term bagel is used to describe if you’ve won a game with the score of 6-0. The reason bagels have holes is so that vendors in the olden times could sell multiple on a dowel. 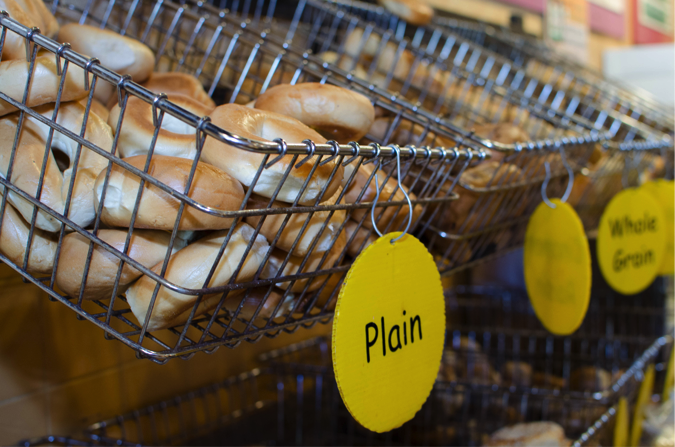 Plain is still the most popular bagel choice. The world’s largest bagel was created in Syracuse, N.Y. in 2004. 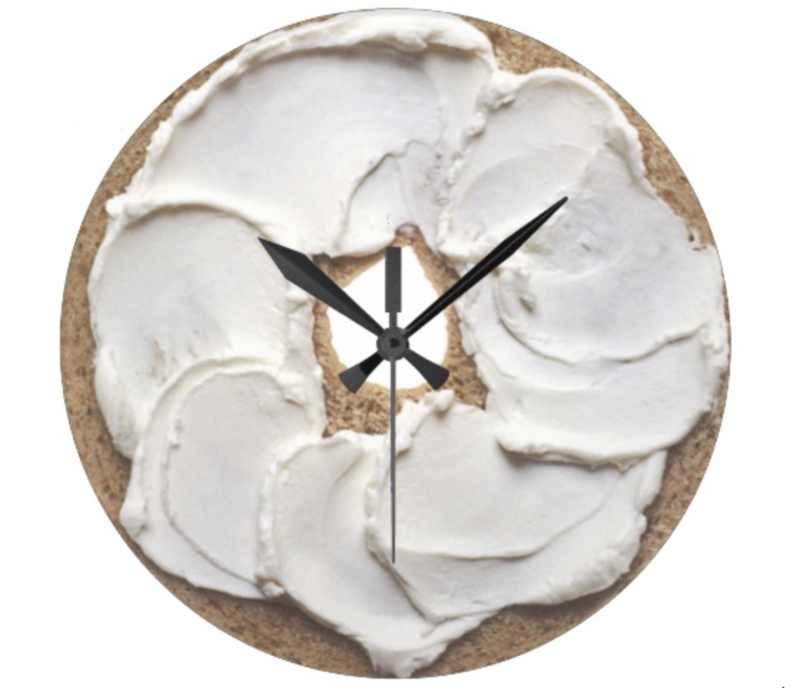 It was created by Brueggers Bagels, weighed 868 pounds and was six centimeters wide in diameter. Have your own National Have a Bagel Day celebration at home by picking up some fresh Bagel Bakery bagels to take home to your friends and family and quiz each other on the facts listed above! With the holidays right around the corner, do you know what you’re going to get the bagel lover in your life? 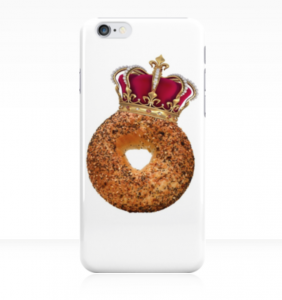 Worry not, Etsy has a wide array of bagel-related items perfect for gift-giving this season. Show your best friend how much you care with this piece of jewelry in the shape of the most sacred food ever. Only $18 for a set of two! 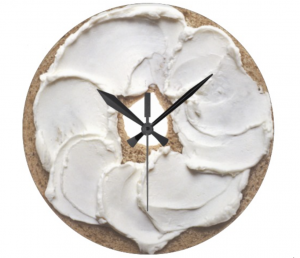 Your friends can use this lovely little item to liven up their décor. We think it would look best in the kitchen and next to the toaster. It costs $16. 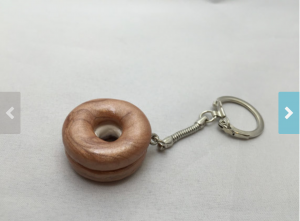 This one is for the friend who always loses her keys. We bet once you give them this gift, they won’t be losing them anymore. It’s a steal at just $4! The only excuse for being late that this gift receiver could give is that they lost track of time staring at this awesome clock. The price is just $32.15. Help accessorize someone’s new phone with this cool case. Cost: $25. 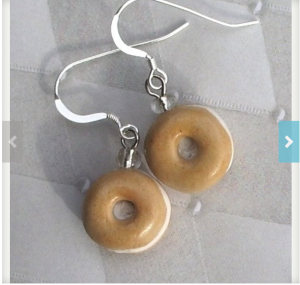 Obviously you need these to go along with the necklace and keychain. Only $12.99. Got a loved one whose hair is always in their face? Get them this stylish headpiece that will change their life forever. $25. Shoot some hoops while you shoot some bagels into your mouth. It’s yours for $22.30. 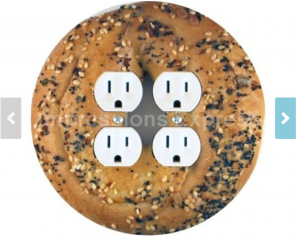 Nothing says “Happy Holidays” quite like the gift of actual bagels. Stop by The Bagel Bakery and pick up a gift card or two to send to your favorite loved ones.